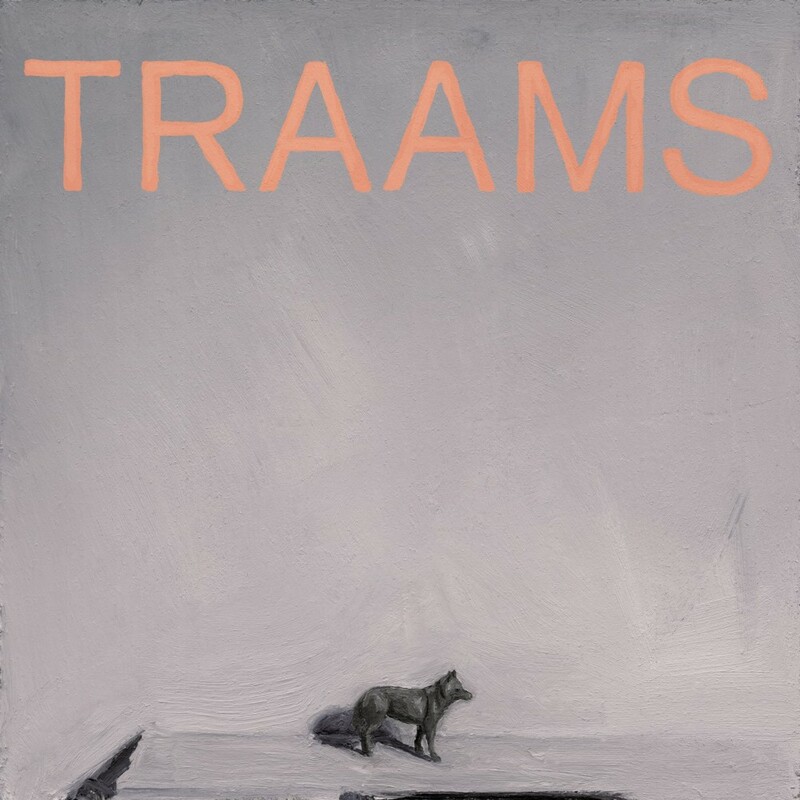 Adam, Stuart & Leigh formed TRAAMS in late 2011 via their shared love of groups like Television, Battles, The Stooges, Can & Women. 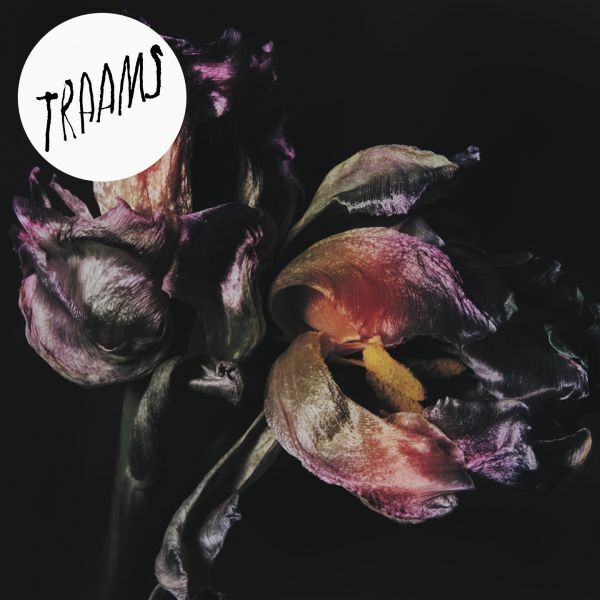 Having released EP Ladders & LP Grin via FatCat Records in 2013 - produced by Rory Attwell (Test Icicles) & MJ (Hookworms) they saw through the year playing shows with bands such as Wire, Fidlar, Parquet Courts, & Temples. 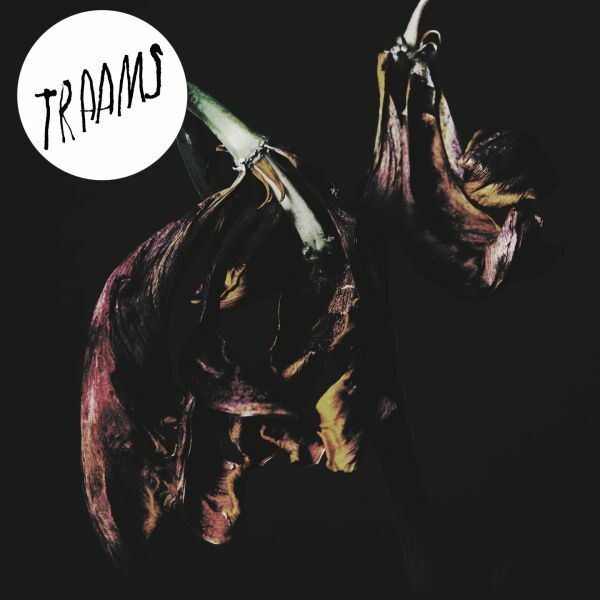 2014 saw TRAAMS support Drenge on a sold out UK tour, before venturing to the states for SXSW and releasing the Cissa EP. 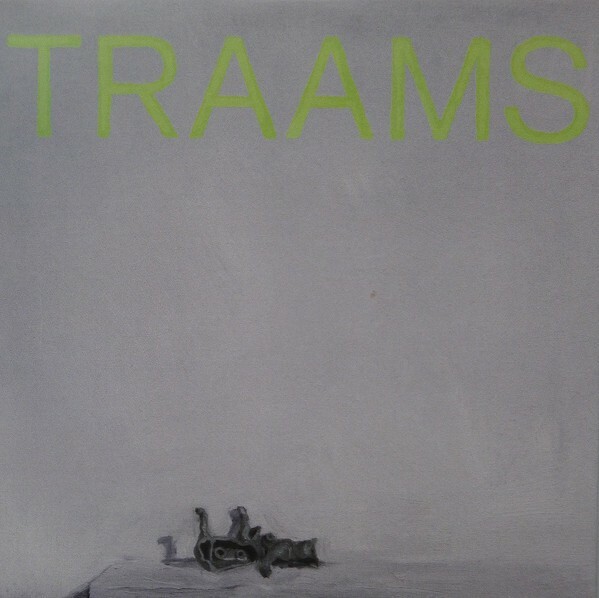 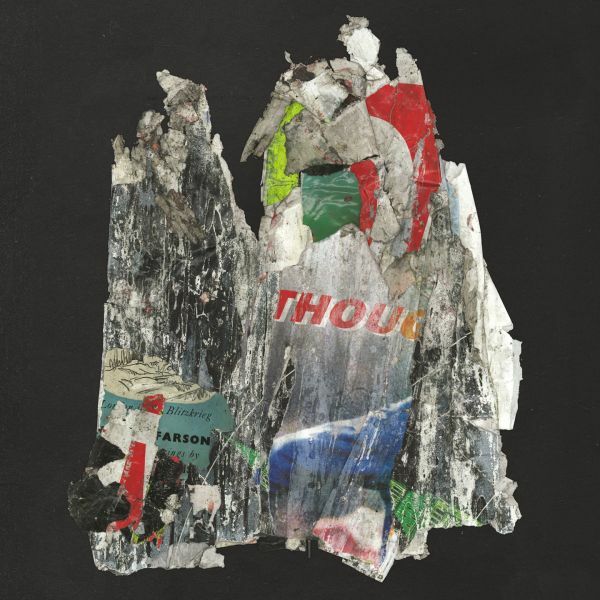 As championed by BBC6 Music's Marc Riley, TRAAMS' music is a distinct form of post-punk leaning Krautrock that is in equal parts catchy and hypnotic.